George R. R. Martin recently posted an image of a dead King Kong on his “Not A Blog”, and there was much speculation as to what this could be about. 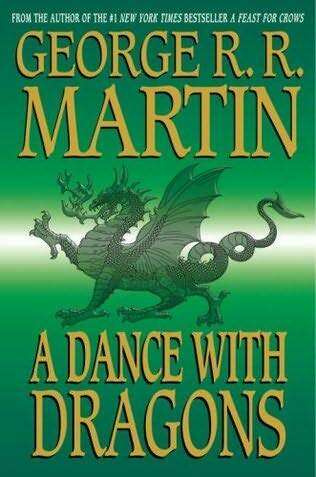 The rumors were mainly directed one way: the completion of A Dance With Dragons, Martin’s fifth book in the A Song of Ice and Fire series. It has been reported that he called this book a beast, so the imagery fit. I’m really curious as to how the amount of manuscript pages translates into actual book pages. Either way, we fans of this series have a wonderfully thick fifth book awaiting us!